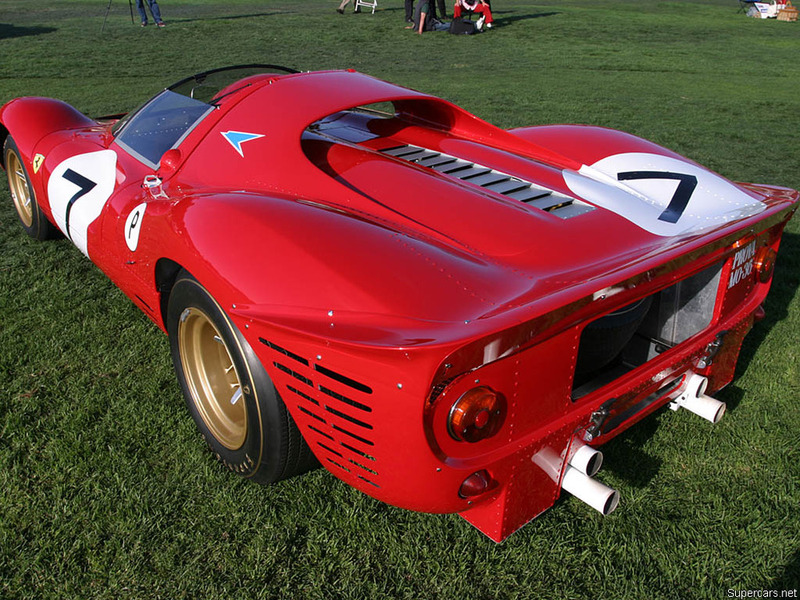 One of the most revered Ferraris is the 330 P4. It immediately draws attention with curvaceously low lines and a sleek, yet aggressive demeanor. And since only one completely original car remains, it’s an elusive sight for many fans. Interestingly, the P4 is also one of the last Ferrari prototypes that still resembles a sports car. The original body was drawn up by stylist Piere Drogo and the factory tweaked his design to be more purposeful every year.